Jack Up Your Vibe RIGHT NOW With Our Powerful ~ Activate Your Shift Bundle! 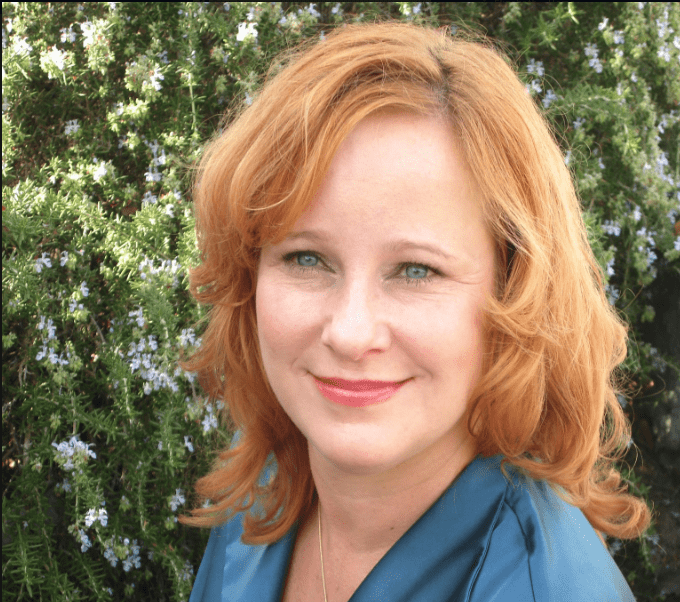 What If You Could Create A Shift Just By Reading A Book? 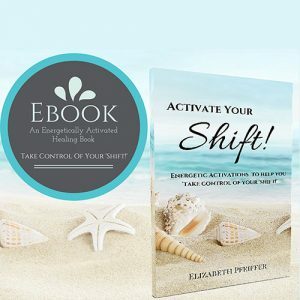 Our ACTIVATE YOUR SHIFT EBOOK is a working book that will help you get Clear & Shift Conscious or Unconscious energy around your Source Connection. This means that it will help you UNLOCK your inner beliefs that have you believing that you are some how disconnected from your Source. The Activated processes contained within are the equivalent to a 45 Min. Energy Session. The book is activated! All you have to do is read it with the intentions of Shifting and your Energy and IT WILL HAPPEN! All the instructions are right inside the book! There’s nothing to do or prepare for – just download it and start reading. Expand your awareness & know that your Essence is always trying to get your attention. This Ebook will help you SHIFT your perceptions of your essence and help you clear away any obstacles you’ve placed in the way of connecting with that source. *Contains over 14 Energetic Processes! Here I am on an ordinary day in my cubicle, reading this book, and having cellular changes in my body, (not theory) body shaking, profound reactions of letting life times of stuff go. 9 Powerful Energetically Packed Mp3’s For The Energetically Sensitive! 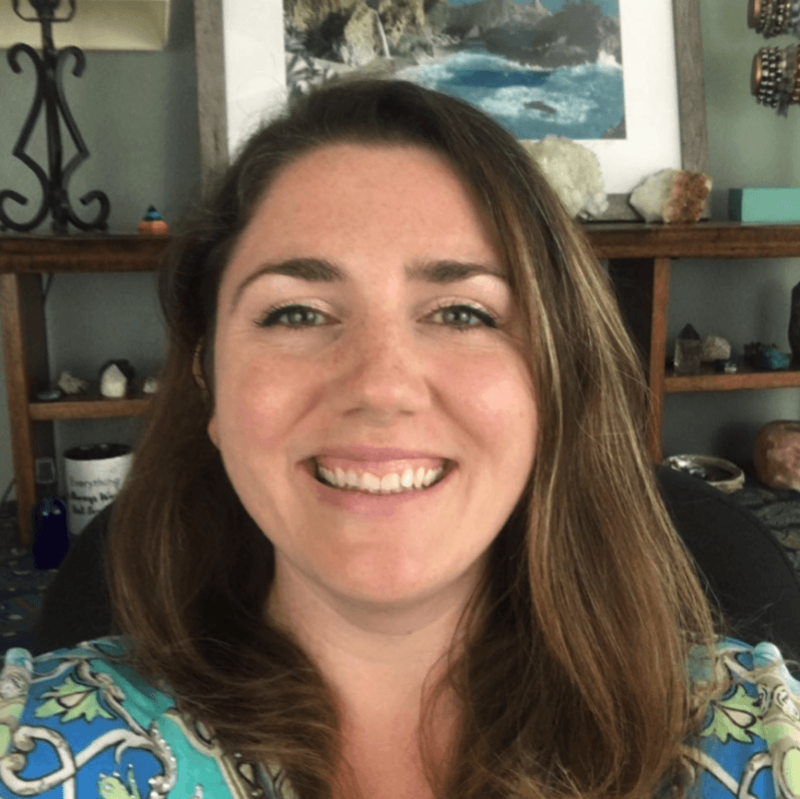 Other Energies can really wear you down and increase your levels of Empathic Sensitivity. Many sensitive’s find that they’re exposed to intense vibrations that can be a challenge to manage. Feeling other people’s energy, their thoughts and feelings can weigh heavily on the Energetically Sensitive and can create feelings of not being grounded, balanced and often contribute to mood swings that you feel you have no control over. These feelings can lead to things like fatigue, irritation, frustration, upset, anger, sadness or depression. It becomes more of a challenge to stay balanced, grounded in your natural state of High-Vibes! Being able to MANAGE these types of energies are a MUST For the Sensitive and so we devised a basic package of MP3’s to give you hand. Fire Entities and Increase your Power. Turn Down The Sound Of The Masses. Move The Energy of You, Your Body & Team into a Higher Vibration. *Can Be Used On A Daily Basis! After listening to the meditations I feel so much more energized! Even if I didn’t get that much sleep the night before, I still have energy to get me through the day. I don’t have to drink coffee or tea! When I don’t listen to the meditations I notice I am more sluggish and things tend to get to me easier. I'M IN! LET'S JACK UP MY VIBE!